Collectors have been waiting for this replica, the Walther P38 has always hold a firm place among the military pistols. 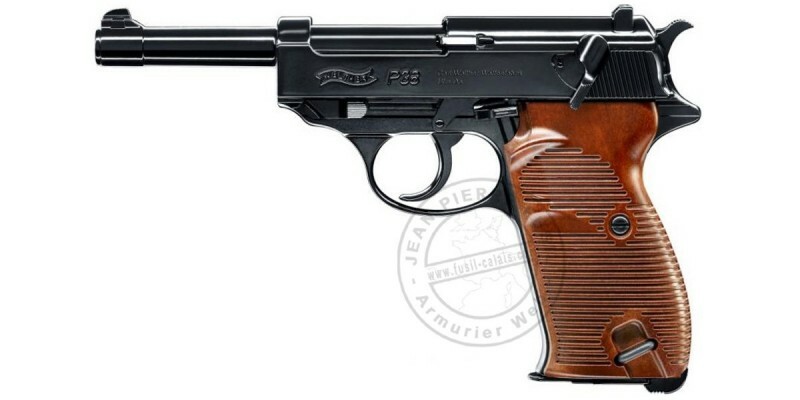 This P38 replica has a number of interesting details : is all metal design and the blowback mechanism, that provide a reallistic feeling; its handling and stripping, just like the original. Service après-vente très compétent, sympathique et rapide !! !